Today, 9th June, marks a significant milestone for London Gatwick, as the airport celebrates 60 years since it was officially opened in its current form. Opened by Queen Elizabeth II on 9th June 1958, Gatwick Airport became the first airport in the world to combine air, road and train travel in one close-knit single unit. The £7.8 million construction project in 1958 transformed Gatwick into a global travel hub. Taking over two-and-a-half years to complete and marking a new beginning for air travel in UK, it became the first airport in the world to have a direct railway link, allowing passengers to enjoy a seamless journey from the moment their travels started. Increased passenger demand and the modern age of air travel, with the introduction of aircraft like the Jumbo Boeing 747-400, required three runway extensions in 1964, 1970 and 1973 - the latter enabled non-stop flights from the US West Coast to begin. 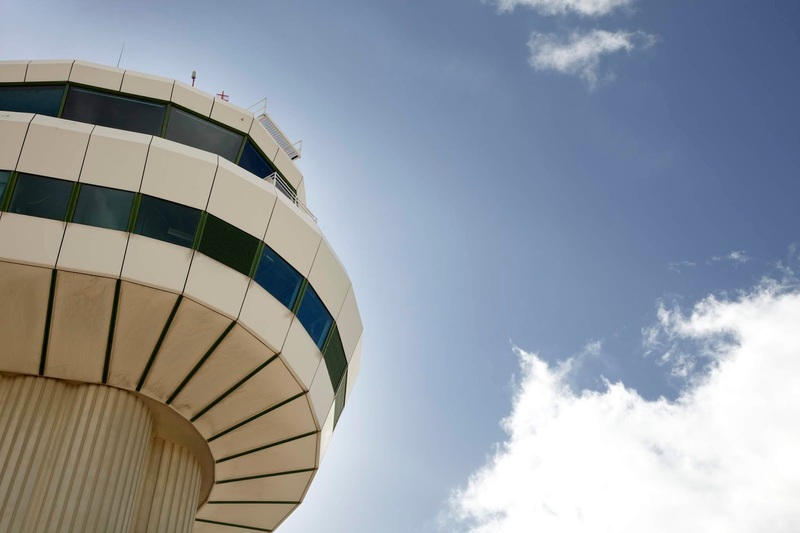 With an ever-increasing number of passenger planes arriving daily, Gatwick opened its new control tower in 1984, which at the time of completion was the tallest in the UK. In the same year the Gatwick Express was launched, further cementing Gatwick’s position as an accessible and leading destination for global travel. 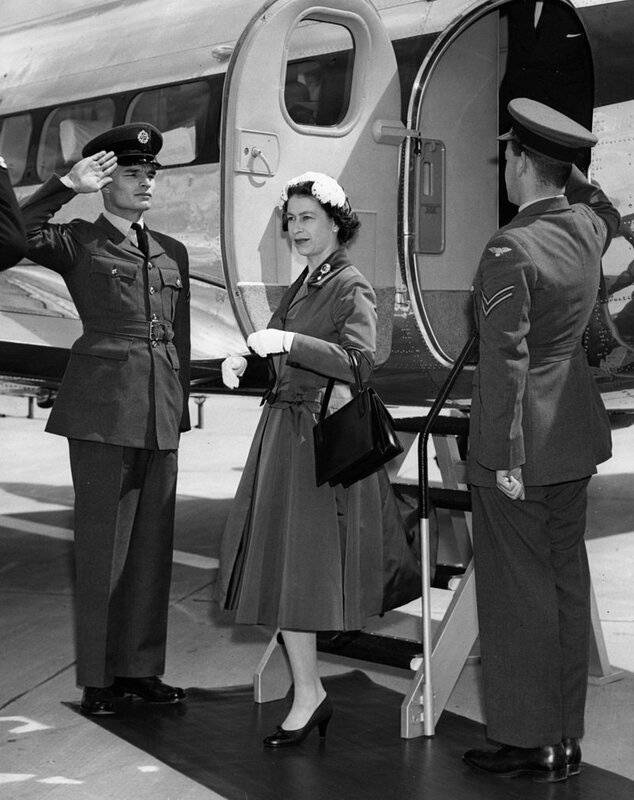 In 1988, the Queen returned to open the £200m North Terminal, which in turn saw the main terminal renamed as the South. Just 10 years later, a fourth runway extension was required, with easyJet’s residence at the airport starting the following year in 1999. The noughties began with extensions to both the North and South terminals, totalling £60m. 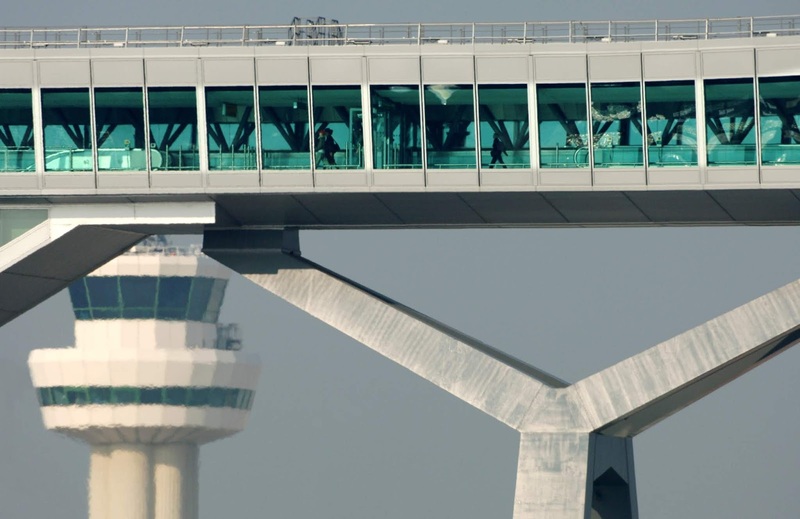 This was followed by Gatwick building the biggest air passenger bridge in the world, which totals 194m in length. 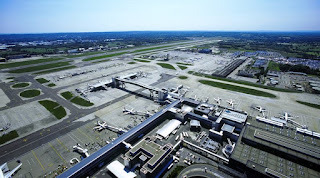 In 2012, new owners Global Infrastructure Partners (GIP) announced a £2.5 billion investment programme, further increasing Gatwick’s standing as a world-leading airport. That year also saw Emirates start its scheduled A380 service at Gatwick – making it one of the very few airports at the time that could accommodate the next generation of passenger airplanes. Four years later in 2016, Gatwick opened the world’s largest self-service bag drop zone. Unmatched in size, innovation and ambition, this highlighted Gatwick’s commitment to putting passengers at the heart of its operations by dramatically reducing queues. Finally came the big move. Last year saw easyJet, British Airways and Virgin Atlantic all swap terminals – in just 72 hours – as part of the biggest operational reshuffle in Gatwick’s history. Following a £7.8 million renovation, Gatwick is officially opened by the Queen. Gatwick extends its runway by 370m to 2500m. By the next year, the airport has 3 piers, all nearly 300m long, and a terminal area of 9,300m2. 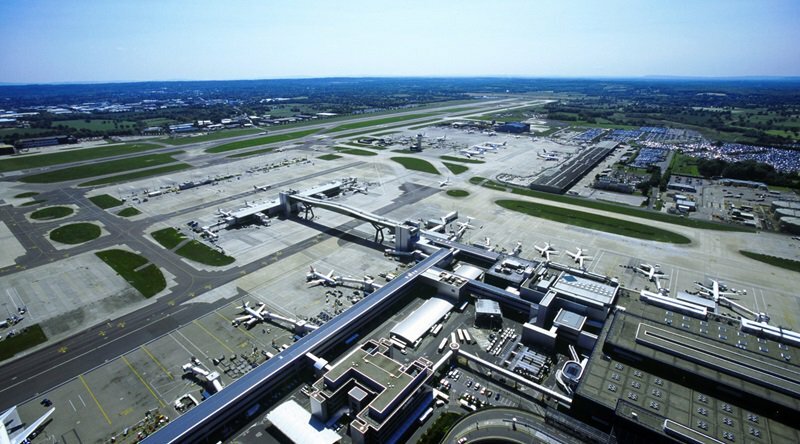 A second 267m extension of Gatwick's runway is completed, bringing it to 2,766m. The third extension of Gatwick's runway is completed, bringing it to a length of 3,098m and allowing for non-stop flights to the US west coast. The £200m North Terminal is opened by the Queen. Due to Gatwick’s increasing global connections, the runway is extended to 3316m. Both terminals are extended at a cost of £60m. New owners, Global Infrastructure Partners (GIP) announces a £2.5 billion investment programme. Gatwick opens the newly built Pier 1 in the South Terminal and the airport’s first early bag store. It also opens the world’s largest self-service bag drop zone in the North Terminal.